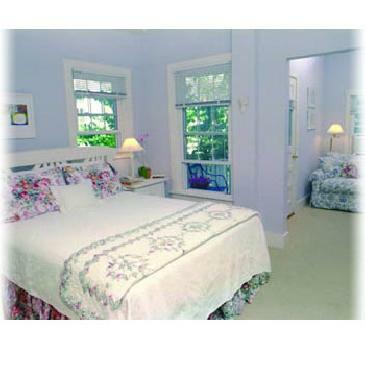 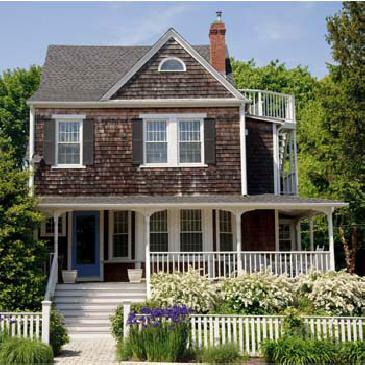 The Crocker Inn, located on Martha’s Vineyard, is elegance in a comfortable casual atmosphere. 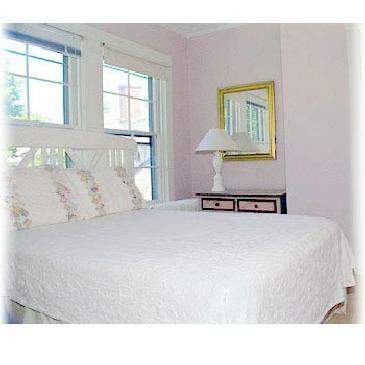 The eight freshly appointed guest rooms, each with full private baths, cable flat screen TV, free Hi-speed wireless, and air conditioning, offer their own unique advantages. 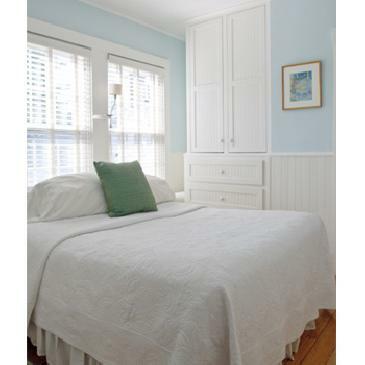 Enjoy a waterview, or your own private balcony and relax in the clean luxurious rooms the Innkeepers have created for you. 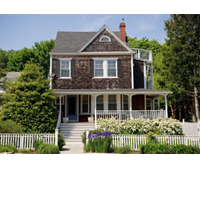 Let the Innkeepers Jynell and Jeff plan a specialized tour just for you. 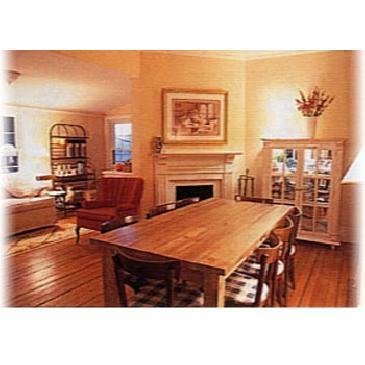 The Crocker Inn is elegance in a comfortable casual atmosphere. 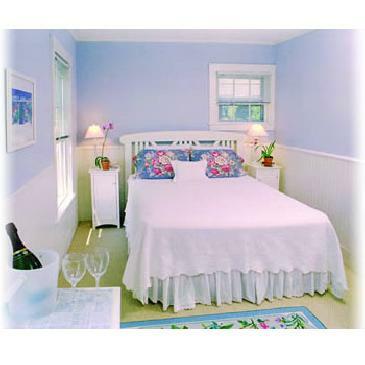 The eight freshly appointed guest rooms, each with full private baths, cable flat screen TV, free Hi-speed wireless, and air conditioning, offer their own unique advantages. 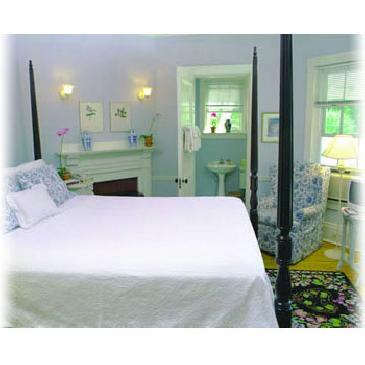 Enjoy a waterview, a fireplace or your own private balcony and relax in the clean luxurious rooms the Innkeepers have created for you.